Do tu think that JRM should release a solo CD as a singer? la elección de los fans: Yes!!!! favorito! JRM TV show/Mini series? Which of these ovies did tu like best? 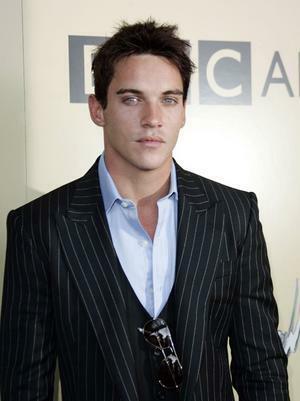 What do tu think of JRM as Dracula? la elección de los fans: amor It!! Hi, can tu tell me how/where can I got his foto with autograph? I am sure HE is and will be happy whatever because I dicho SO ! Anna Paquin and Jonathan Rhys Meyers pose for fotos at the foto call for their new TV mini-series Roots during 2016 MIPTV on Monday (April 4) in Cannes, France. The hit History Channel series Vikings has been renewed for a fifth season and it was just announced that Jonathan Rhys-Meyers will registrarse the cast! a comment was made to the poll: favorito! 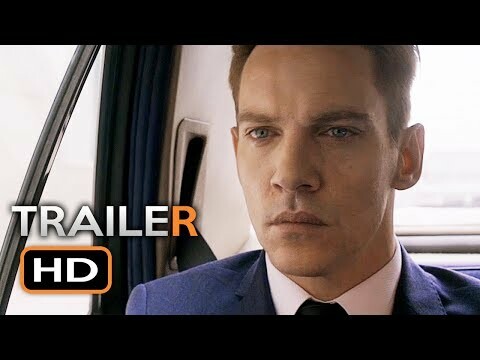 JRM TV show/Mini series? a poll se añadió: favorito! JRM TV show/Mini series?